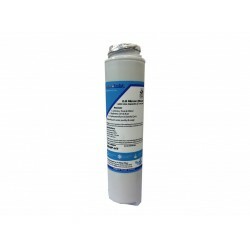 We stock a wide range of fridge water filters to suit the current range of GE Fridges. 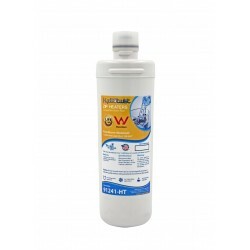 Genuine GE GSWF Internal Refrigerator Filter The GSWF fridge filter should be replaced every 6 months or when the "change filter" light comes on. 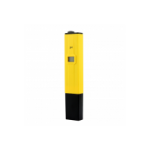 Compatible with the following models: GTS18SHP, GTS18KHP, GTS22KHP, GTH22SHP, PDS22SHR, PTS22LHP, PTS22SHP, PTS25LHP, PTS25SHP, PFCS1NJWSS, PD..
Twin Pack of Genuine GE GSWF Internal Refrigerator Filters. 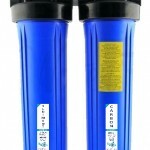 Change your filters with one hand! No Shelf Life. 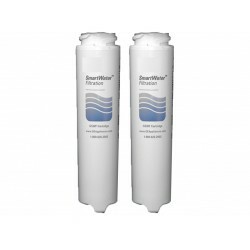 The GSWF fridge filters should be replaced every 6 months or when the "change filter" light comes on. 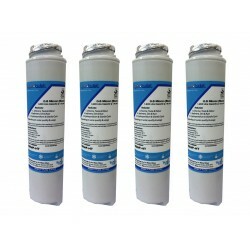 Compatible with the following models: GTS18SHP, GTS18KHP, GTS22KHP..
Four Pack of Genuine GE GSWF Internal Refrigerator Filters. 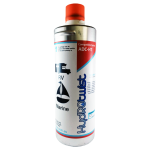 No Shelf Life Buy In Bulk & Save! 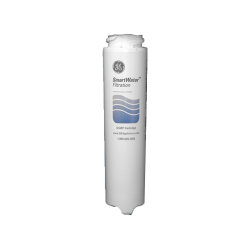 The GE GSWF fridge filters should be replaced every 6 months or when the "change filter" light comes on. 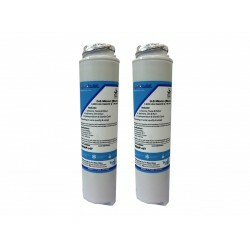 Compatible with the following models: GTS18SHP, GTS18KHP, GTS22KHP, GTH22SHP, PDS22SH..
Genuine GE MSWF Replacement Internal Refrigerator Water Filter - Clean, Clearer, Healthy Water and Ice. Change filters with one hand! 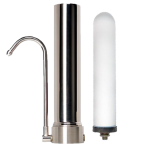 This filter provides cleaner, clearer, better tasting water and ice and is easy to install. 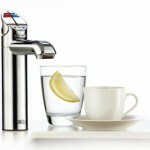 Features the twist & lock design. 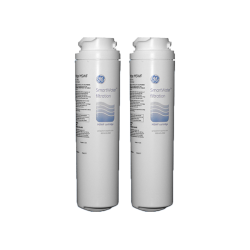 For GE & GE Profile Refrige..
2 x GE MSWF Smartwater Slim Internal Fridge & Ice Water Filter - Clean, Clearer, Healthy Water and Ice. 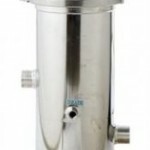 Change filters with one hand! 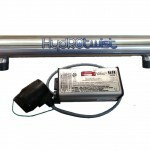 This filter provides cleaner, clearer, better tasting water and ice and is easy to install. 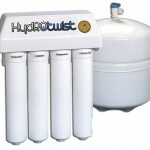 Features the twist & lock design. 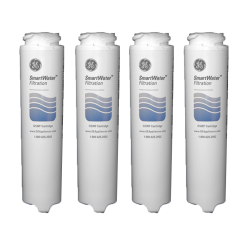 For GE & GE Profile Refrige..
4 x GE MSWF Smartwater Slim Internal Fridge Ice & Water Filters - Clean, Clearer, Healthy Water and Ice. Change filters with one hand! 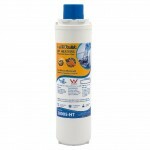 This filter provides cleaner, clearer, better tasting water and ice and is easy to install. 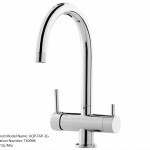 Features the twist & lock design. 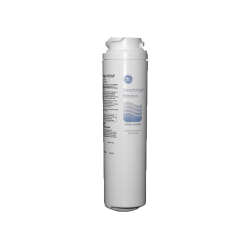 For GE & GE Profile Refrig..
HydROtwist Compatible GE MSWF Replacement Internal Refrigerator Water Filter This filter provides the same quality cleaner, clearer, better tasting water and ice as the genuine MSWF. 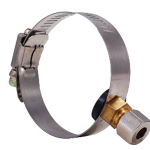 Features the same twist & lock design. 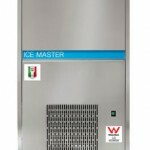 Made in USA For GE & GE Profile Refrigerators. 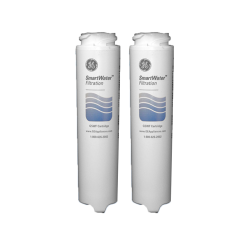 The HydRO..
2 x (Twin Pack) HydROtwist Premium GE MSWF Replacement Fridge Filters Made in USA This filter provides the same quality cleaner, clearer, better tasting water and ice as the genuine MSWF. 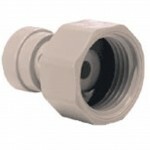 Features the same twist & lock design. For GE & GE Profile Refrigerators. 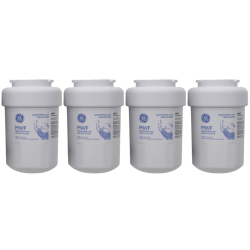 The HydROtwist ..
4 x (Four Pack) HydROtwist Premium GE MSWF Replacement Internal Fridge Filters Made in USA This filter provides the same quality cleaner, clearer, better tasting water and ice as the genuine MSWF. 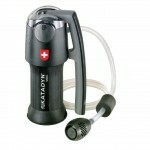 Features the same twist & lock design. 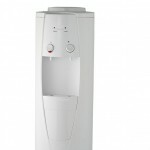 For GE & GE Profile Refrigerators. The Hy.. 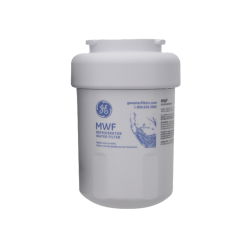 The GE MWF Fridge water filter cartridge is suitable for use in GE refrigerators with a round white plastic filter, typically mounted inside the refrigerator at the rear of the compartment above the top shelf. 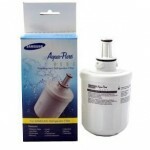 This is a genuine GE replacement filter. 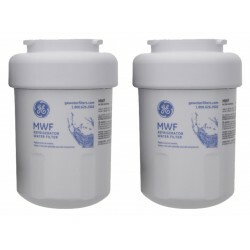 The GE Genuine MWF Filter replaces these old..
2 x GE MWF SmartWater Genuine Internal Fridge Water Filter (Twin Pack) This cartridge is suitable for use in GE refrigerators with a round white plastic filter, typically mounted inside the refrigerator at the rear of the compartment above the top shelf. 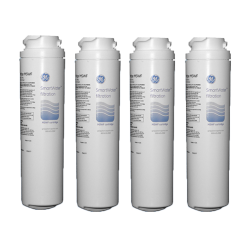 This is a genuine GE replacement filter..
4 x GE MWF SmartWater Genuine Internal Fridge Water Filter Also now known as the GE MWFP replacement fitler This cartridge is suitable for use in GE refrigerators with a round white plastic filter, typically mounted inside the refrigerator at the rear of the compartment above the top she..